Visit SpreadTheLight.site for more info! 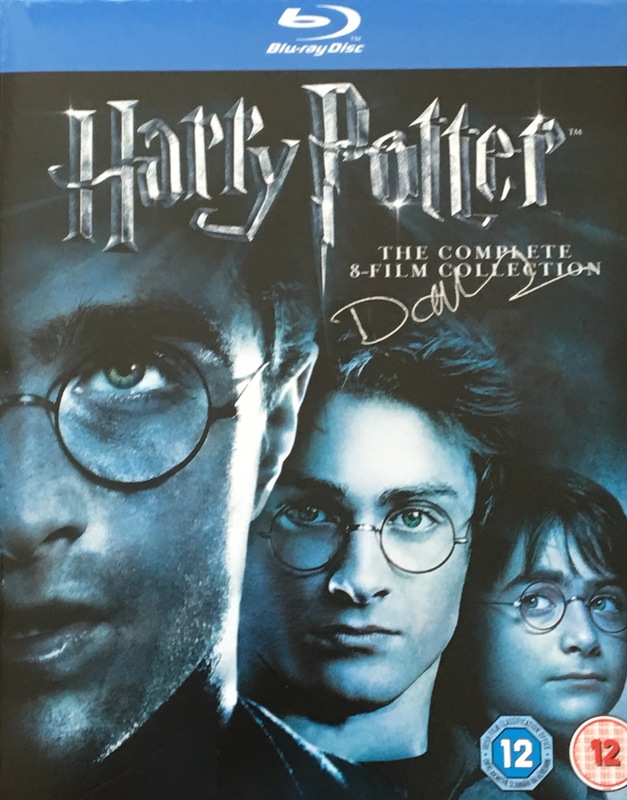 If your donating & wish to partake in the prize draw, please email us a photo of your JustGiving donation confirmation email to SpreadTheLight@AlwaysJKRowling.com. Thanks! Spread The Light is organized & run by 20 Harry Potter fan sites from around the world (for a full list, see below). The goal of this fundraiser is to help raise funds & awareness to the important work The Anne Rowling Clinic does. 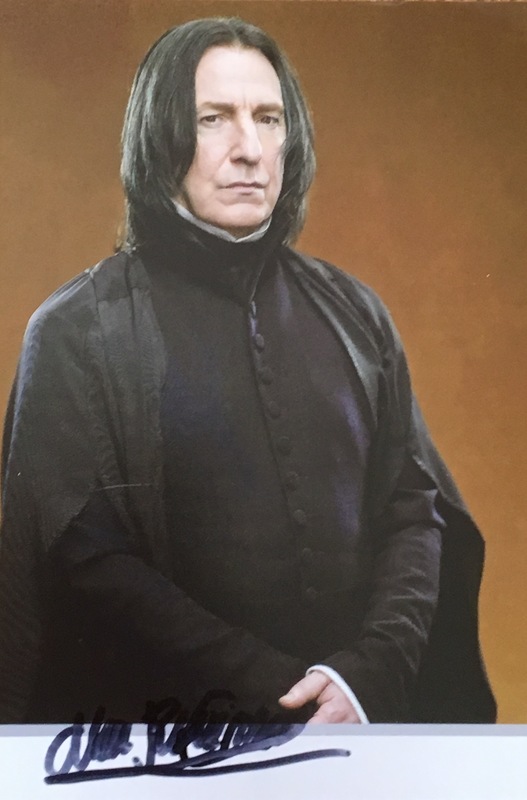 The clinic founded in J.K. Rowling's late mothers' name, provides out-patient care for patients with Neurodegenerative diseases as well as cutting edge research and clinical trials. They treat conditions such as MS (multiple sclerosis), Parkinson's, & Huntington's among other life-threatening conditions which, currently have no cure. With your donation, that could change! 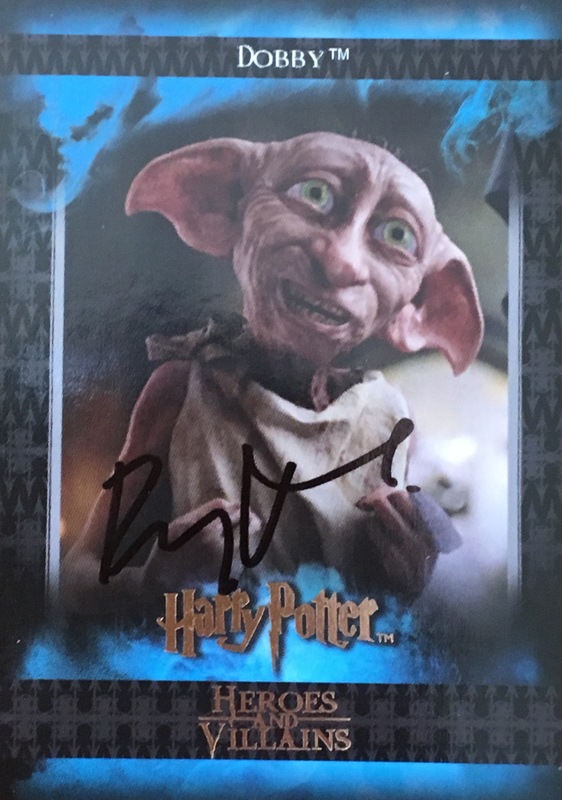 We are running a huge prize draw as part of the fundraiser with grand prizes that includes, countless autographs from the Harry Potter cast/crew, a personalized thank you letter from 'Fantastic Beasts' star, Alison Sudol, signed books, plus so much more! (For a full list, click here.) 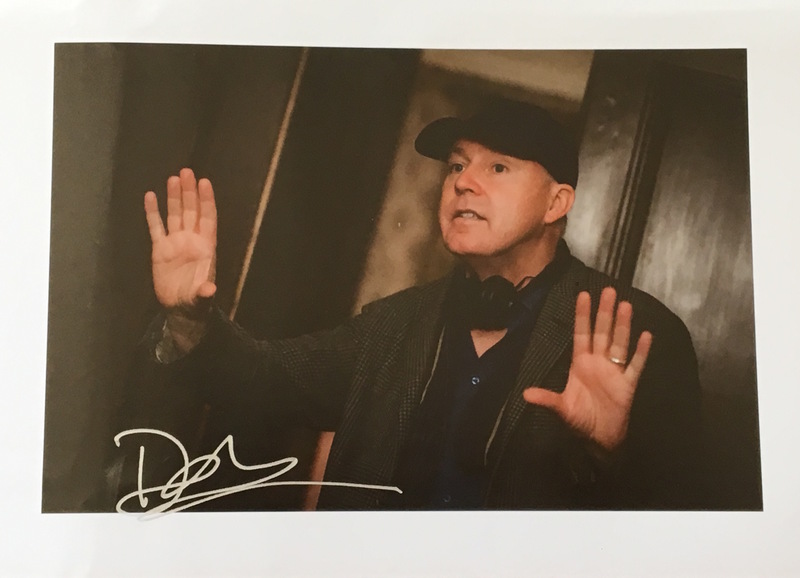 Frequently asked questions and terms and conditions on the prize draw, plus, how you can enter for free can be found here. 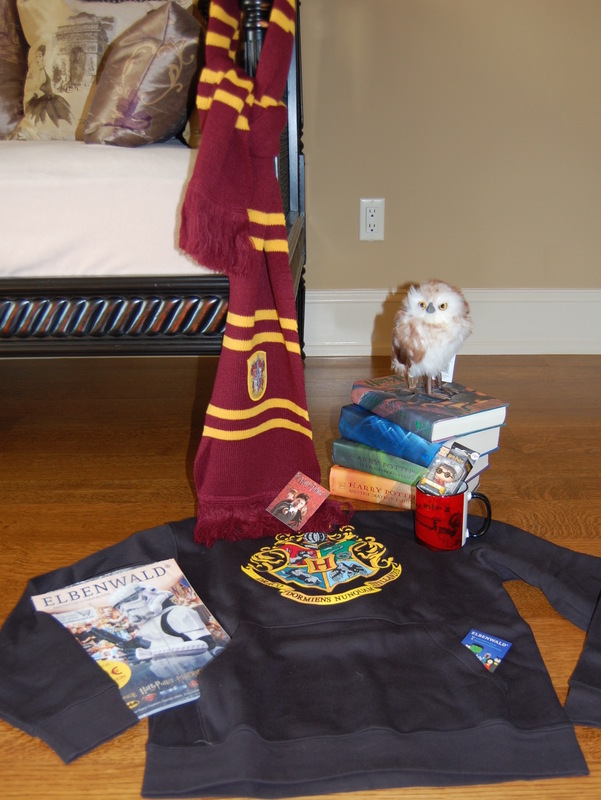 The Golden Snitch Prizes feature seven gift sets each with seven unique gifts all Harry Potter or Fantastic Beasts related. 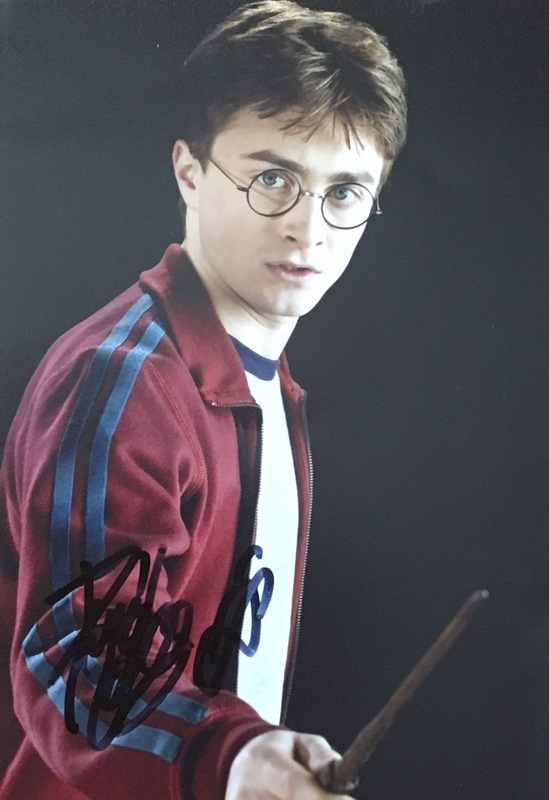 Each Golden Snitch will include a Harry Potter tote bag, t-shirt, bookmark, two prints, and two surprise items. No two gift sets are alike! 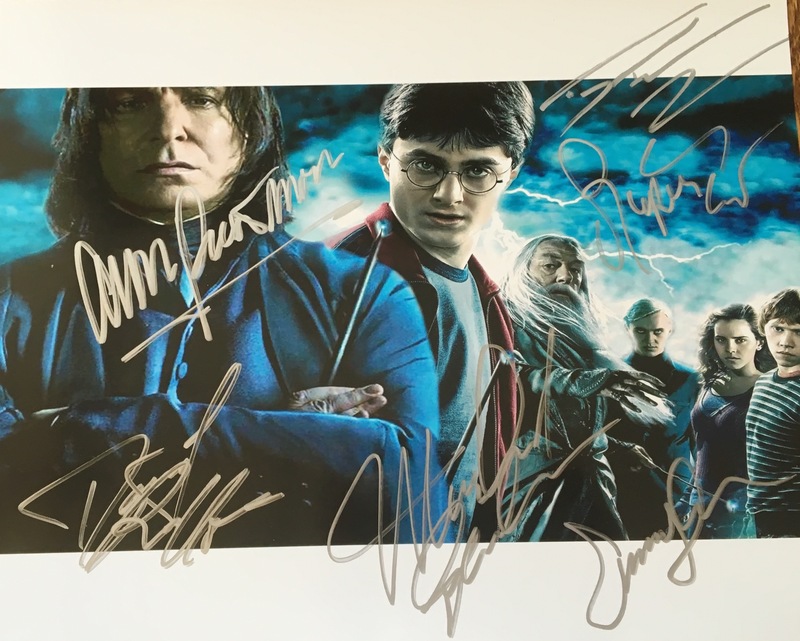 Please note: some of our autographs were purchased through eBay with the exception of David Yates, Alison Sudol, Gayle Forman, Cassandra Clare & Paula Pimenta who generously lent their support & donated memorabilia to this fundraiser. 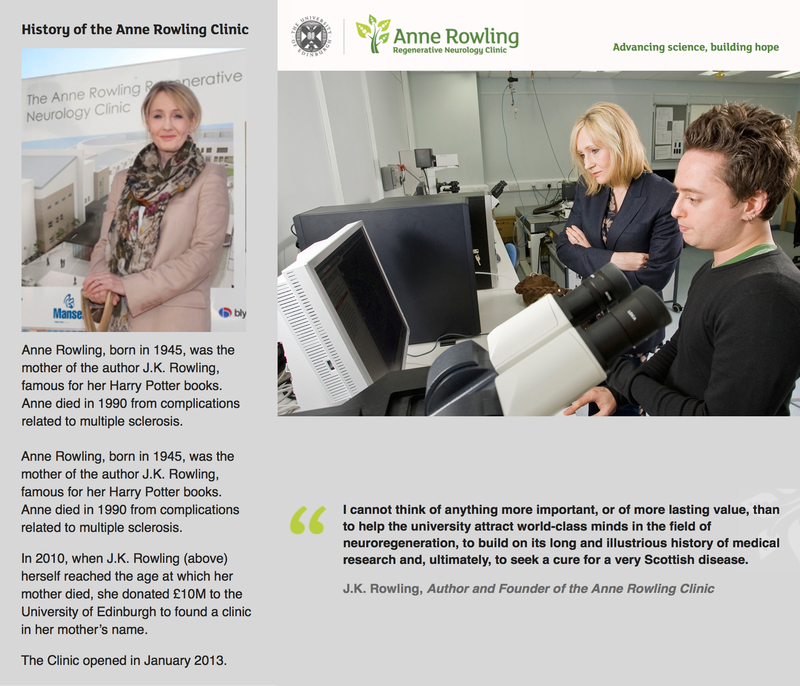 To help spread the light of The Anne Rowling Clinic, donate today! 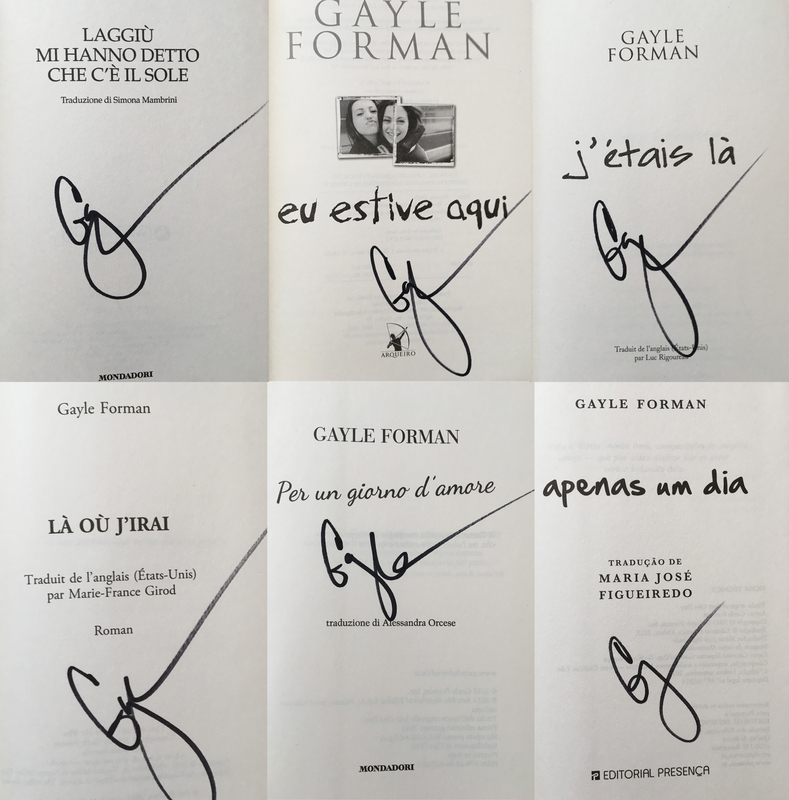 Always J.K. Rowling, Potterish, Univers Harry Potter, Animagos, Accio News, Hogwartsite, Potterveille, Animais Fantasticos Brasil, The Rowling Vault, Opdiario, Harry Latino, Portkey, Gazette Du Sorcier, The HP Fan, HPANA, Wizards and What Not, Giratempo Web, & O Expresso de Hogwarts.